Whose Shadow Is This? : A Look at Animal Shapes - Round, Long, and Pointy was written by Claire Berge. Whose Shadow Is This? 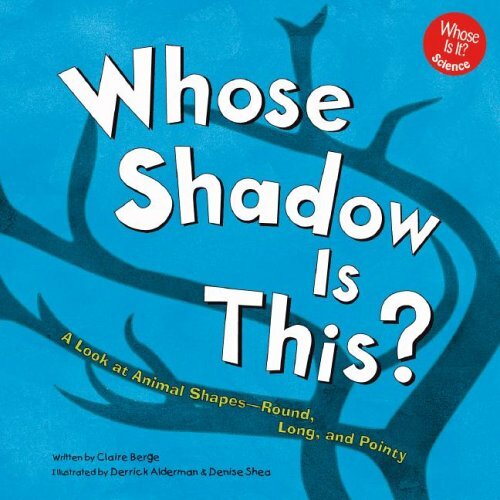 : A Look at Animal Shapes - Round, Long, and Pointy was published by Picture Window Books. About Claire Berge (Author) : Claire Berge is a published author of children's books. 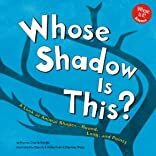 Published credits of Claire Berge include Whose Shadow Is This? : A Look at Animal Shapes - Round, Long, and Pointy (Whose Is It? ).